Corey Schafer has been building his YouTube channel of tutorials for many years. He recently made the big shift into making this hobby project his full time job. 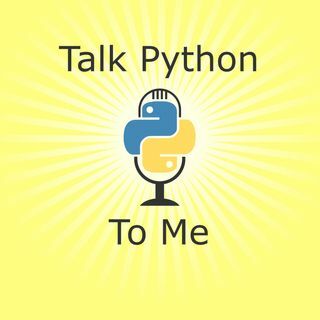 You'll hear about how Corey made that transition, what it takes to "go pro", and even a little bit about the similarities with my work with Talk Python and his project.